Located next to our office is DeKalb Endoscopy Center, DEC is a state of the art endoscopy facility, utilizing high definition Olympus endoscopy equipment. 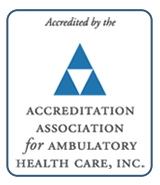 With a shared waiting room with our office, this facility is Medicare Certified and accredited with the Association for Ambulatory Health Care, Inc. (AAAHC). 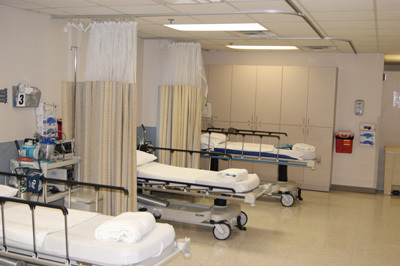 The DEC has three endoscopy suites and 9 recovery beds with a dedicated GI nursing staff. 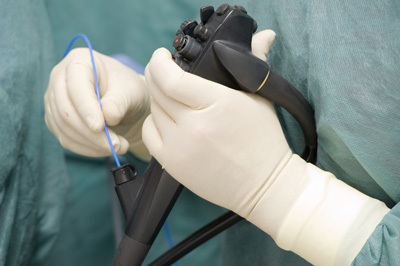 The DEC provides a friendly, convenient and professional location for your colonoscopy or upper G. I. endoscopy. We are dedicated to your comfort and safety. 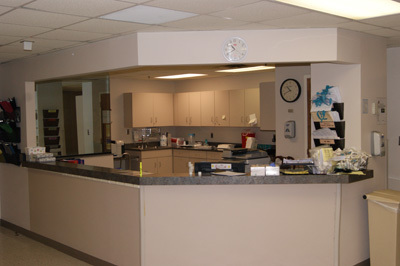 Your sedation is expertly provided by our onsite Anesthesiologist and Nurse Anesthetists.